This famous quote by Thomas Jefferson reminds us that we need to put forth effort to make things happen! 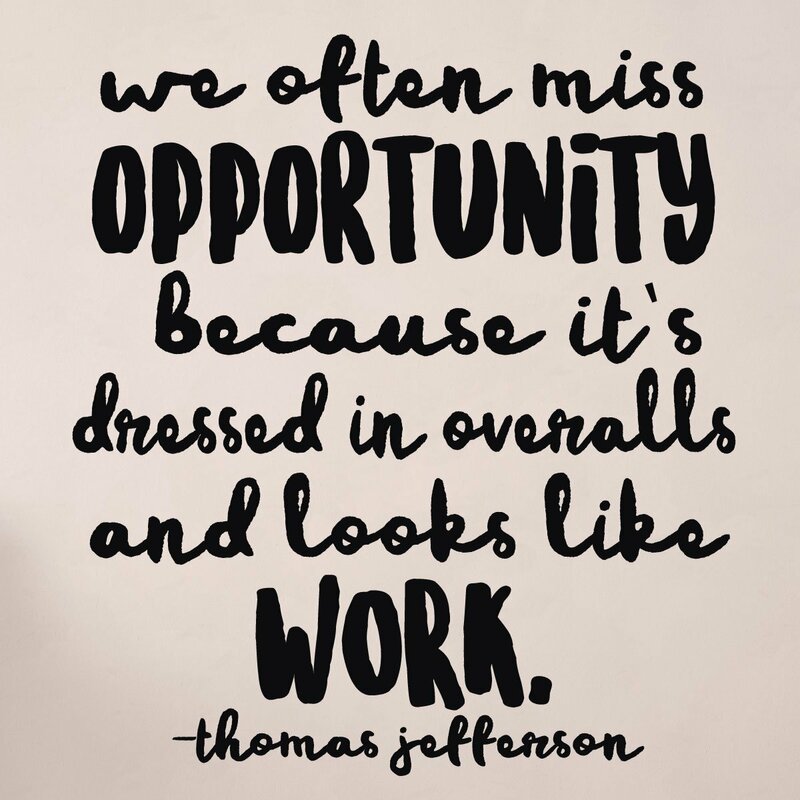 Sometimes a thing isn’t as glamorous as we’d choose, but it can lead to what we are seeking! 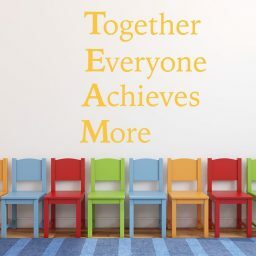 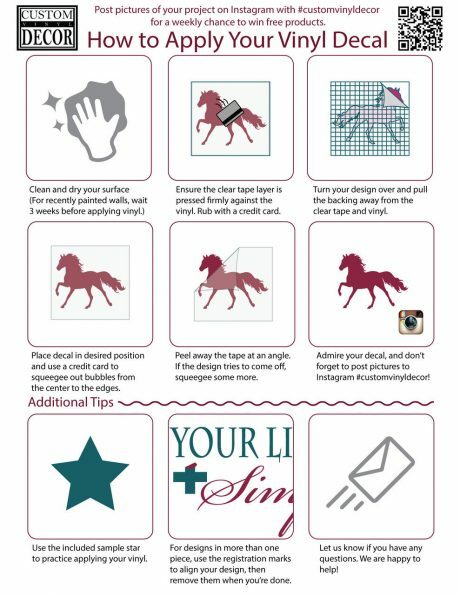 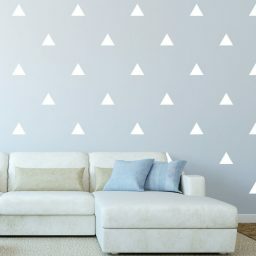 This vinyl decal would be a great wall decoration for an office or work area. 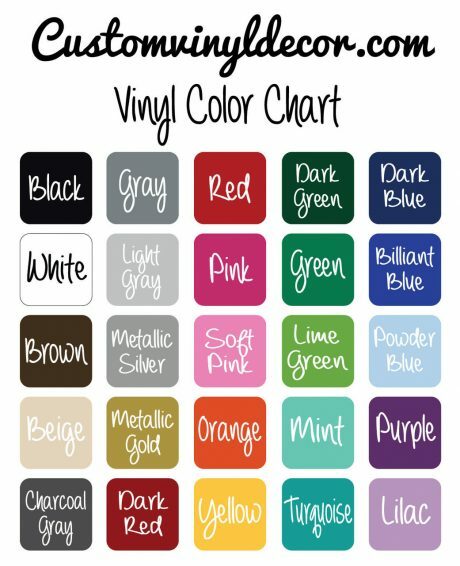 It would also be great in a classroom, school hallway, or at home. 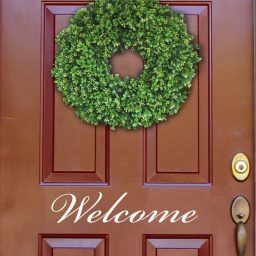 You can get it in a color that works with your existing decor, and it will be sure to draw attention! 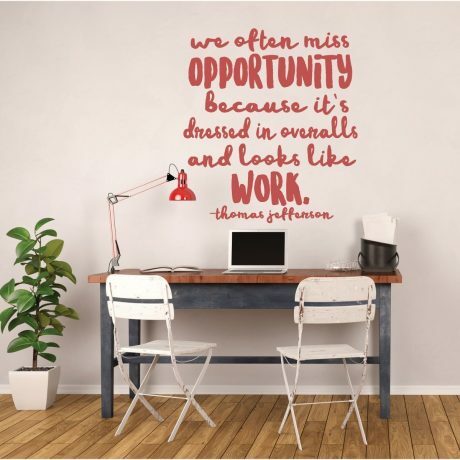 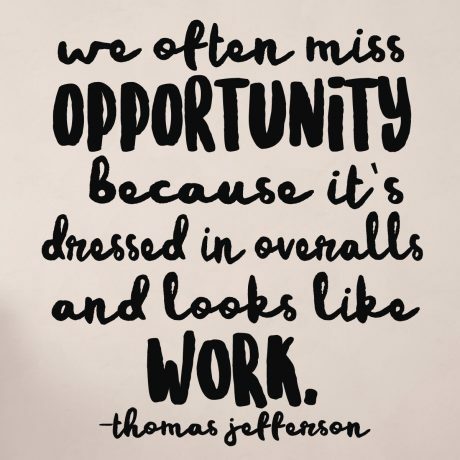 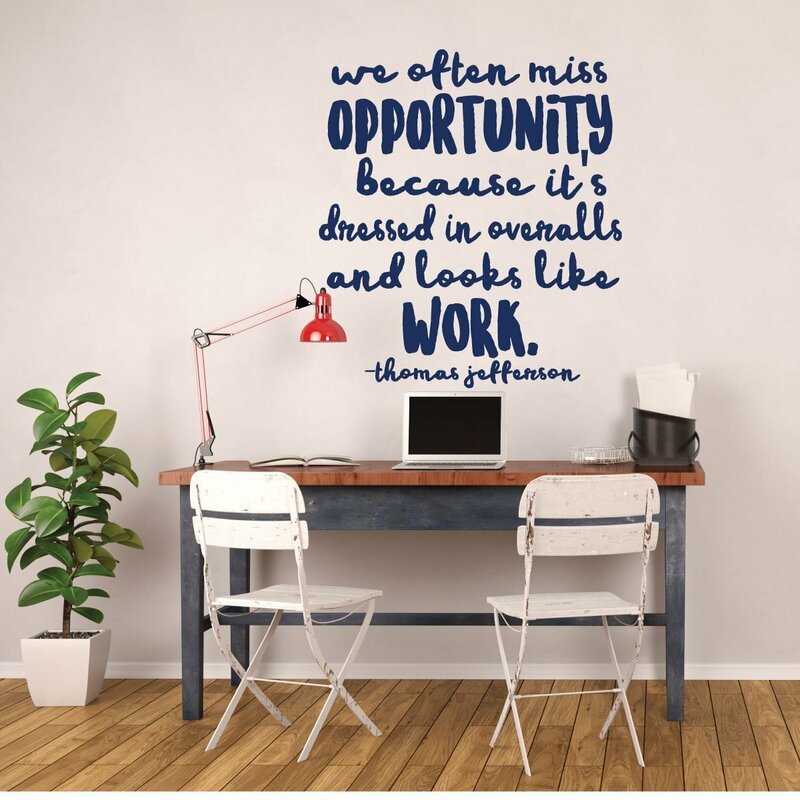 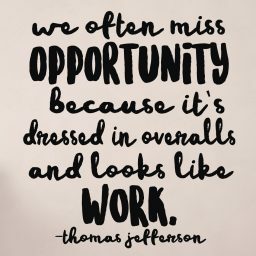 This beautiful vinyl wall decal quote by Thomas Jefferson comes in a handwritten font with bold emphasis on the words “opportunity” and “work.” It is a great reminder that we can’t always recognize what we are looking for. 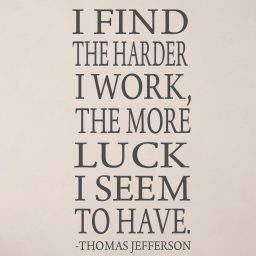 It also shows us that we need to be willing to put in the time and effort it takes to accomplish our dreams. 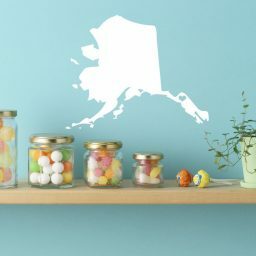 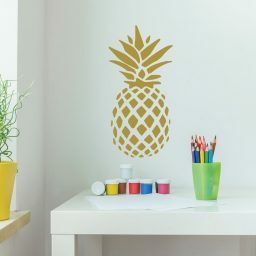 This decal would be great for an office or work space. 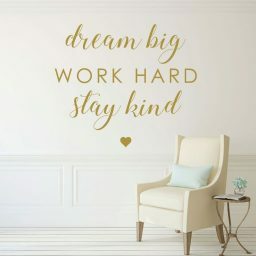 It would be inspiring on a shop wall or a garage, encouraging people to keep pushing forward. 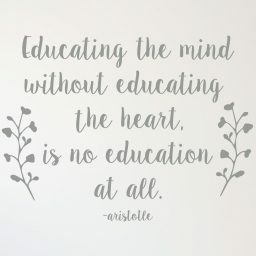 It would also be great in a classroom or school, and would remind elementary boys and girls, college students, and adults alike to be willing to give it their all!